It's been crazy-busy here getting ready for Grant Training Courses in October. What's that? 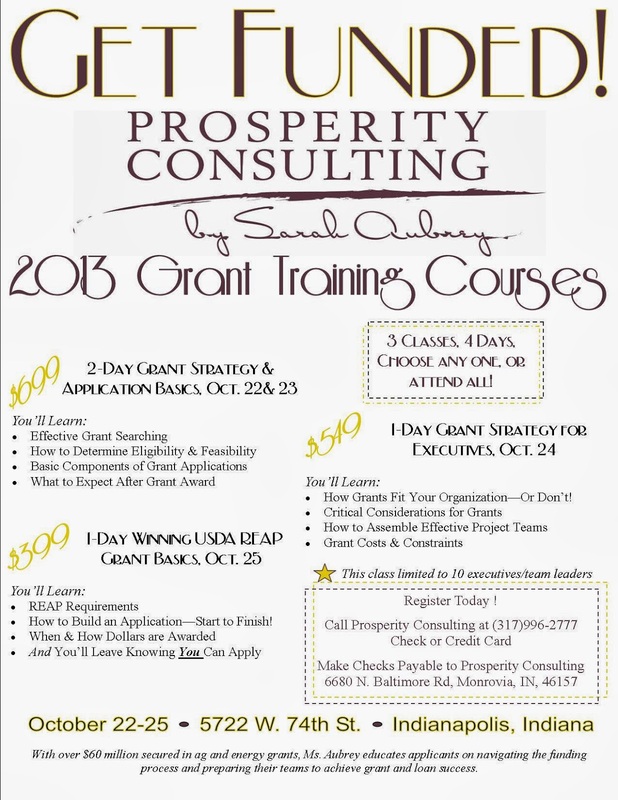 You didn't know we taught Grant Training Courses? Well, we sure do! In fact our next classes are October 22-25, 2013. If you're interested click on on the flyer below and sign-up today!